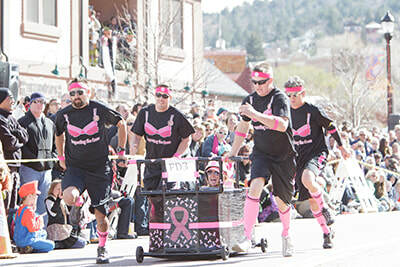 Volunteer with us for the Emma Crawford Coffin Races! 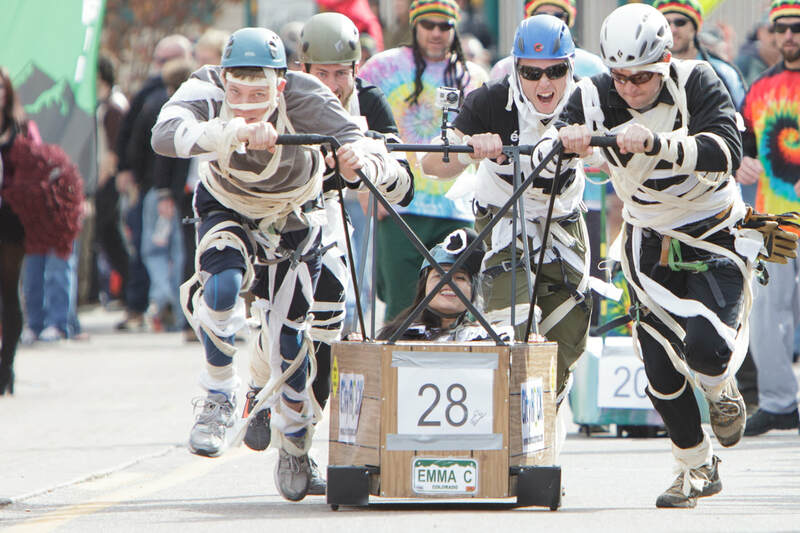 The Emma Crawford Coffin Races is a huge event and its success depends on the help of dedicated volunteers like you! We appreciate and recognize the importance of volunteers’ time and effort at the Emma Crawford Coffin Races. 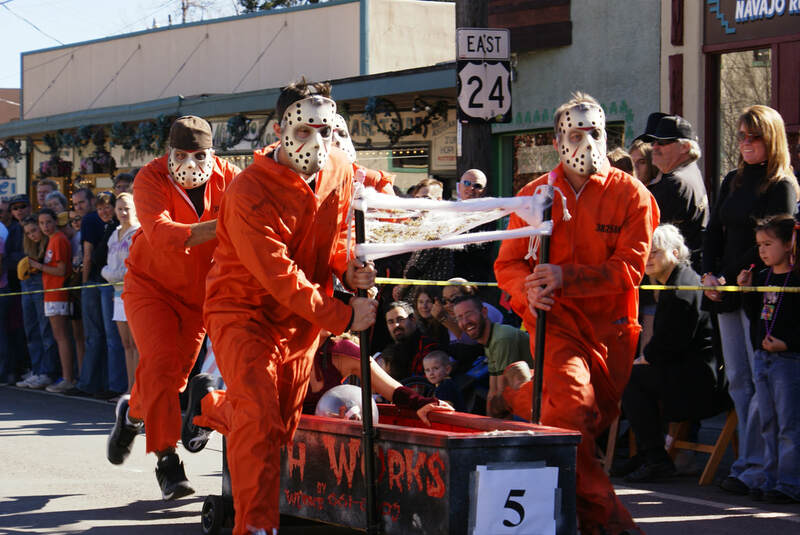 Volunteers will receive a 2018 Coffin Race T-shirt and our immense gratitude! 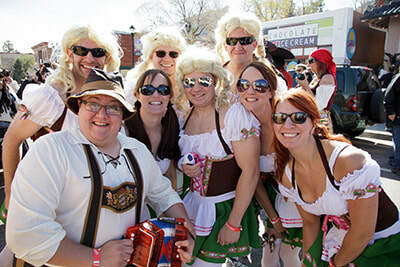 ​Only a limited number of volunteers will be accepted for each shift time. Shift times will be filled on a first come first serve basis and volunteers will be notified of their final shift time and meeting place one week before the event.